The definition of open educational resources (OER) includes the phrase “reside in the public domain or have been released under an open license that permits no-cost access, use, adaptation and redistribution by others with no or limited restrictions,” but what does that really mean? A creative work is in the public domain when its copyright has expired, was forfeited, or is otherwise inapplicable. This most often occurs when the author of a creative work has been dead for many years (the length can vary as specified under US copyright laws). In addition, most resources created by employees of the federal government as part of their job automatically reside in the public domain. These works have “no rights reserved” and can be used or modified by anyone with no restrictions. 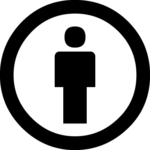 “Creative Commons: a user guide” by Simone Aliprandi, Creative Commons Attribution-ShareAlike 3.0 Unported. 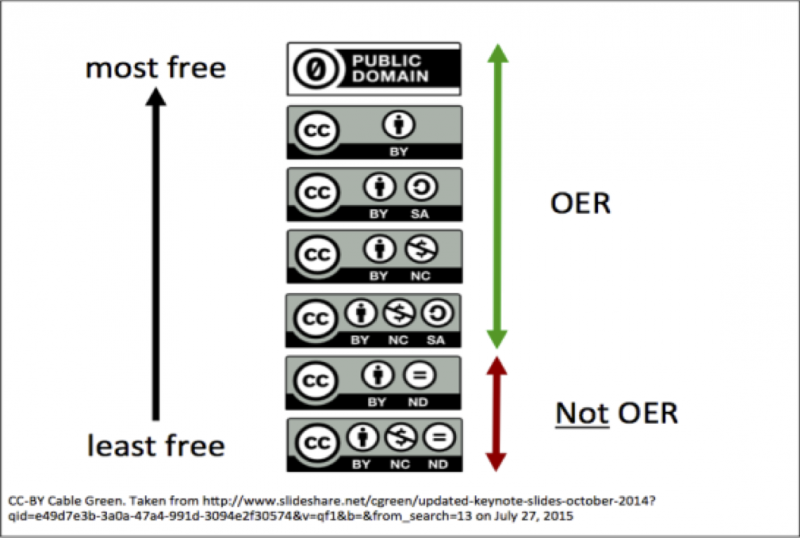 For OER, the most widely used open licenses are the Creative Commons (CC) licenses, which make it possible for educators to freely and legally share their work. Creative Commons licenses work with copyright to automatically give users a set of usage rights pertaining to that work. When something is licensed with a Creative Commons license, users know how they are allowed to use it. Since the copyright holder retains copyright, the user may still seek the creator’s permission when they want to reuse the work in a way not permitted by the license. Creators or copyright holders who wish to apply a Creative Commons license to their work can choose the conditions of reuse and modification by selecting one or more of the restrictions listed below. 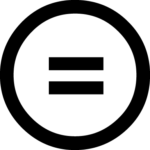 Every Creative Commons license except the Public Domain designation requires users to give attribution to the creator of the work. Other restrictions are optional and may prevent reuse in unintended ways, so care is suggested in selecting a license. The material cannot be used for commercial purposes. 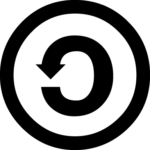 If you remix, transform or build upon the material, you must distribute your contributions under the same license as the original. If you remix, transform or build upon the material, you may not distribute the modified material. Note: works licensed with the ND restriction are not considered OER. There are six possible licenses that can be derived from combining the license terms described above and assigned to materials by the original creator or author. To learn more about the license designs, rationale, and structure of Creative Commons licenses, please read About the licenses by Creative Commons. 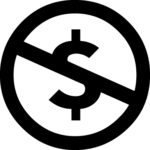 Creative Commons (CC) is an internationally active, non-profit organization that provides free licenses for creators to use so they can make their work available to the public. These licenses allow the creator to give permission for others to use their work under certain conditions. Image: Understanding Creative Commons by BC Open Ed, licensed under CC-BY 4.0.